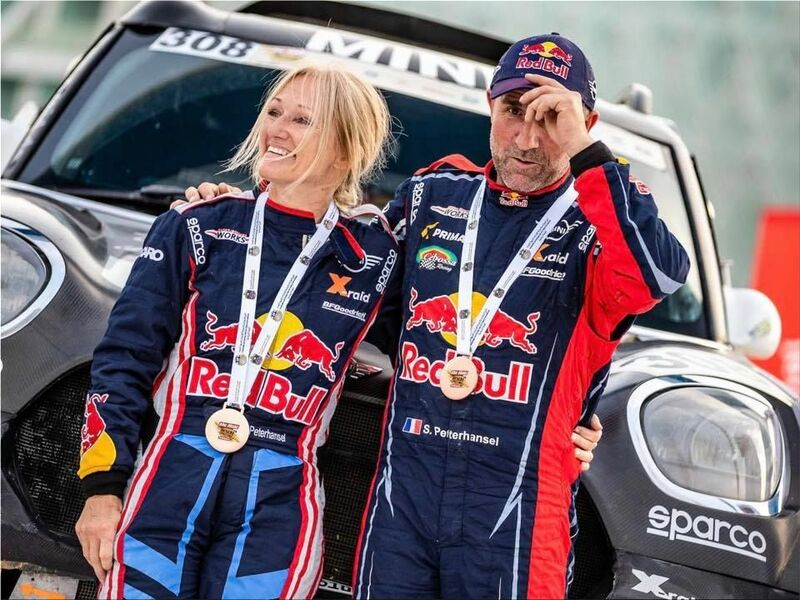 For the first time in the history of the International Automobile Federation (FIA), a World Cup rally raid was won by a married couple. Stéphane Peterhansel, a 53-year-old French Rally Driver, won the FIA ​​rally-raid in Abu Dhabi for the sixth time. The novelty is that Peterhansel did not compete with his usual co-driver, but with his wife, Andrea Peterhansel. At the wheel of a MINI John Cooper Works, the two traveled 1,284 kilometers across the Abu Dhabi desert for more than 18 hours. Finally, Stéphane and Andrea Peterhansel finished the competition with an advance of 8:48 minutes against the team ranked second. The silver medal has returned to Khalid Al Qassimi and Xavier Panseri, who led the Peugeot 3008 DKR. The podium was completed by the Polish pair Aron Domzala - Maciej Marton, who competed with a Toyota Hilux Overdrive. The competition was held in Abu Dhabi on Thursday, April 4th. 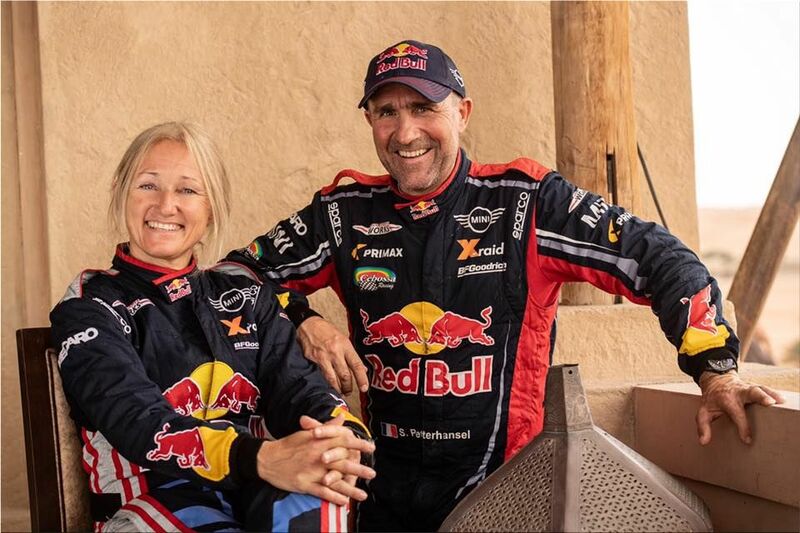 It is for the first time in the history of the FIA ​​when a rally raid is won by a married couple.